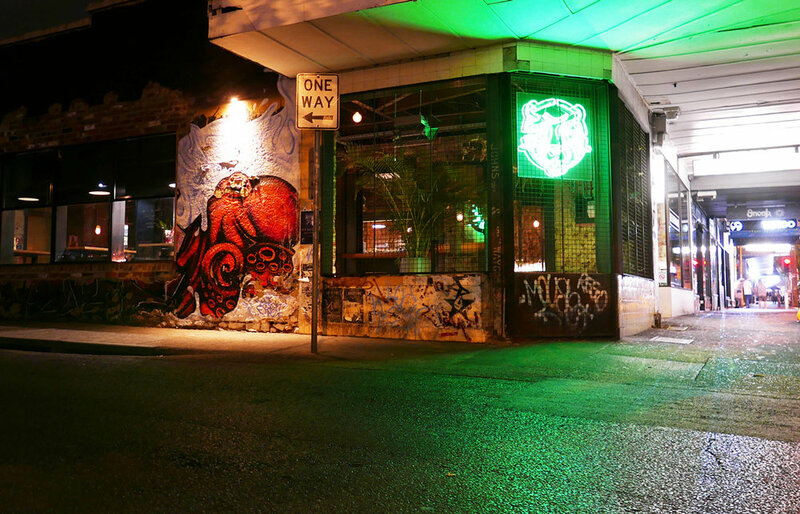 Swan Street is evolving into a premier dining precinct. “The food scene is taking off here but completion is good ­– there’s room for everyone” Nathan’s first restaurant, Botherambo is faring well after 3 years. Being next to the Corner Hotel helps with the pre-gig crowd but we reckon there’s a decent crowd of regulars too. 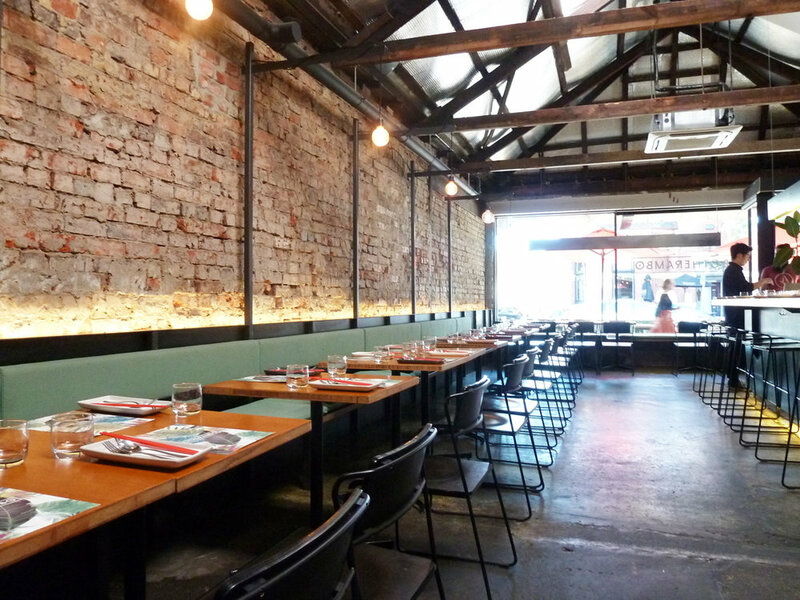 Dining tables run along the east wall, the long bar sits in the centre & around to the left is a cool space with an open-air corner space with the signature tiger motif. You can get here by heading to the back and around through the high seating area. The tables and chairs here are wheelchair-friendly and it’s a great spot to people watch and enjoy a drink. The menu is south Asian with fresh twists – lime, chilli, coriander and mint all feature. We’ll find a reason to head back and try the Botherambo banquet with cocktail pairings.